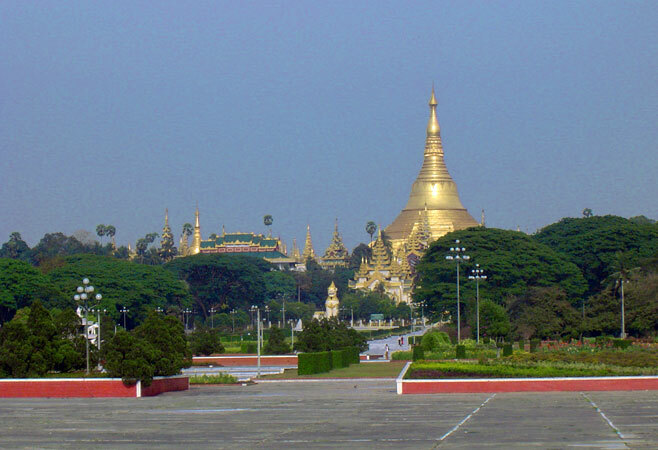 The government may have moved to the new capital Naypyidaw in 2005, but Yangon (formerly known as Rangoon) remains the cultural and commercial heart of Myanmar,and most visitors begin and end their journey to the country here. 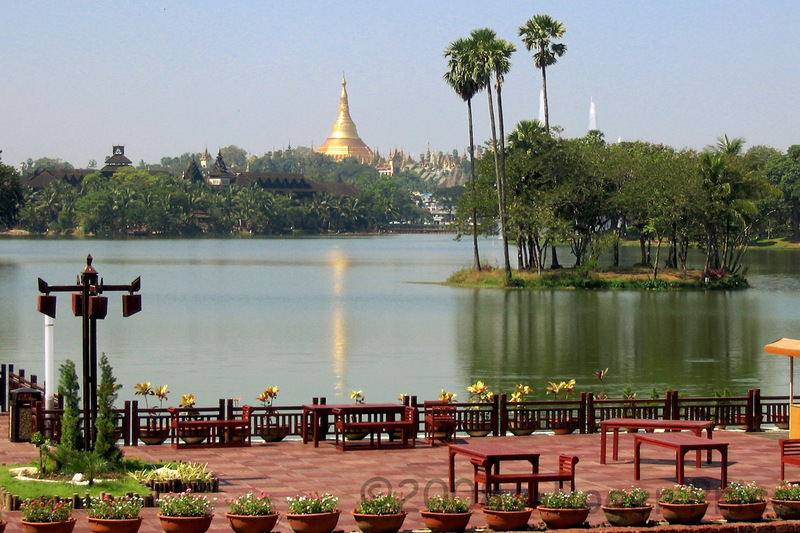 Yangon is a huge city, by far the biggest in Myanmar, and its ramshackle charms deserve at least a few days exploration. Yangon has itself only been the capital since 1885, when the British conquered northern Myanmar and moved the seat of government from Mandalay. But they had long held the city as a key trading post and due to this heritage, Yangon has a fascinating array of colonial-era buildings, many of which are now crumbling. The biggest concentration of these is on the riverfront Strand Road.